Low Level Light Therapy has been proved effective for hair growth in men and women with genetically determined hair thinning and loss. iGrow uses this therapy in its uniquely designed laser and LED helmet to help stimulate and energize cellular activity in the hair follicle.The device is hands free, easy to use and its safety feature makes it perfect for at-home, office and travel use. 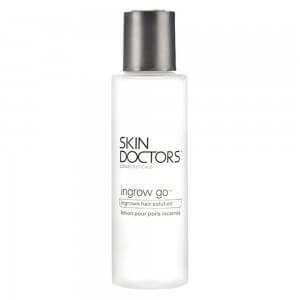 With most consistent scalp coverage iGrow laser, skin cells can become healthier and grow new hair. This revolutionary, patented helmet by iGrowis not just safe and effective but is FDA cleared for both men and women. The device is an outcome of many years research. 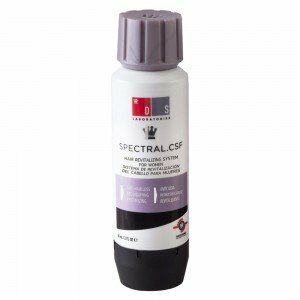 It uses the highest quality clinical strength materials that provide protective housing foreffective low level light therapy to work. The design of a helmet makes it efficient in covering the entire head that can offer a full head of thick, lustrous hair. What is iGrow Laser Hair Rejuvenation System? This is a Hair Growth System by iGrow for men and women is world’s first handheld, portable laser system for damaged hair. 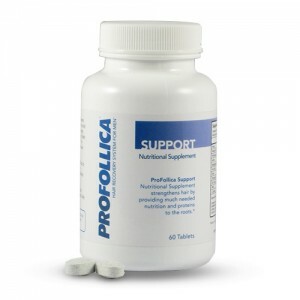 It is suitable for mainly those people who are bothered by the common form of hair loss, androgenetic alopecia. The helmet uses ‘low level light phototherapy’ (LLLT) which can help to stimulate hair growth by photo bio stimulation. 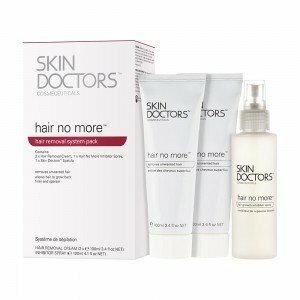 Using the recommended wavelength and dosage for laser therapy, one can help to increase the hair count in a safe and effective way. There are even clinical studies on the iGrow laser which has demonstrated an increase in the amount of hair by over 35% in men and women. What is in your iGrow Kit? 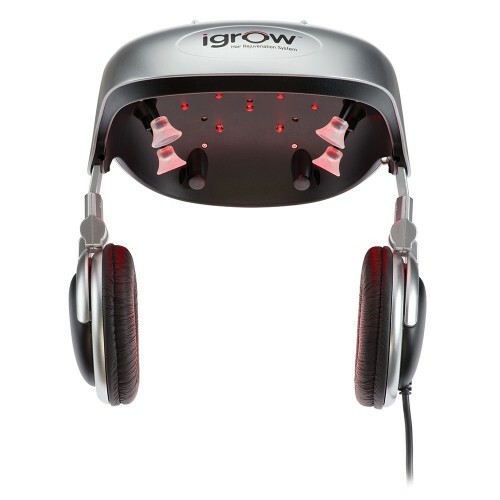 How does iGrow hair growth system work? The iGrow device uses a combination of super-luminescent diodes and high quality laser diodes to help stimulate hair follicles at the source. These help the helmet to emit a therapeutic light at a clinically proven wavelength of 655 nano-meters to help stimulate all affected areas with efficiency. 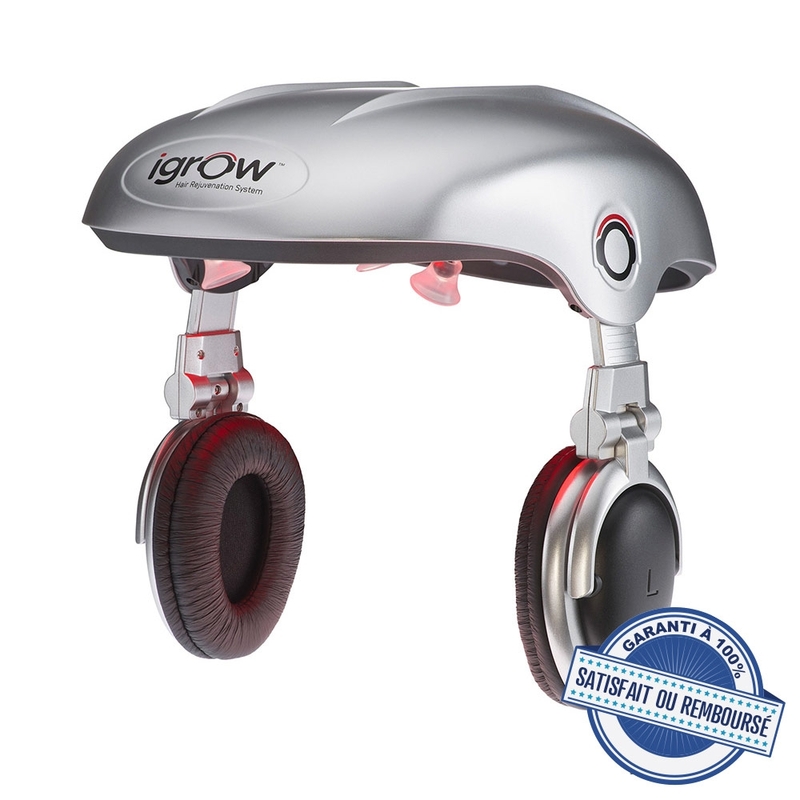 Due to its helmet design, iGrow covers the entire scalp to offer maximum coverage. With the 5 individual programming modes in the device that are pre-programmed keeping in mind the patterns of alopecia or baldness in women or men, you can personalize your sessions according to your schedule. You can also enjoy listening your favourite songs while the therapy is going on as the device has a built in mp3 player to add to its easy and comfortable usage. How to use iGrow laser helmet? The design of iGrow is simple which makes it easy and safe to use in the comfort of your own home. The hands-free device has been designed to allow mobility while treating your condition. To begin iGrow, simply select the programme that is most suitable for you and place the device onto your head to allow it to do the rest of the work. The iGrow has been specially designed after undergoing various tests for safety. 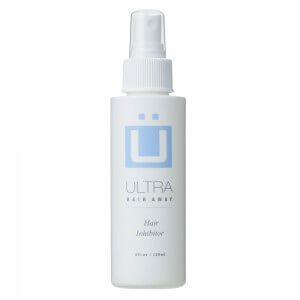 It uses LLLT which does not produce heat and cannot burn or injure the skin. 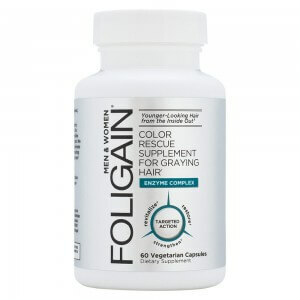 Even user testimonials have shown no known adverse effects of using iGrow® with LLLT for hair growth. 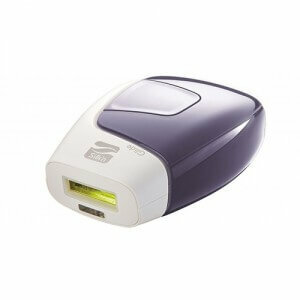 It is hence safe for at-home, office and travel use. 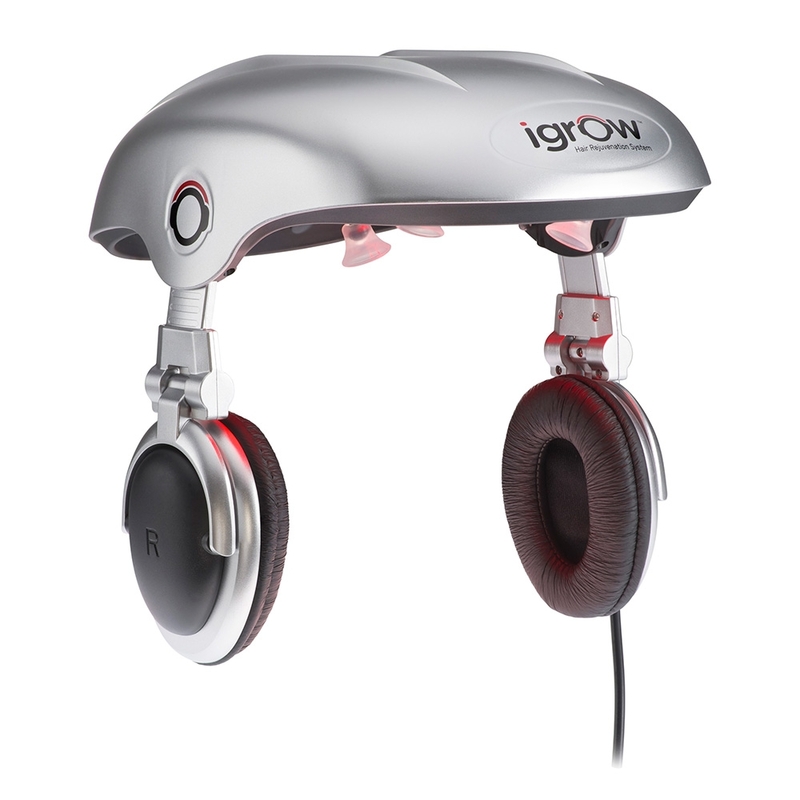 In addition, the iGrow device can only be turned on when it is firmly placed on your head. 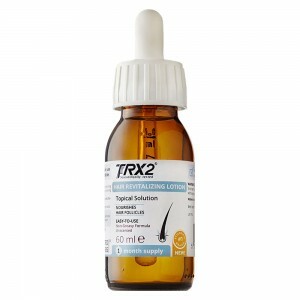 If you are already using a hair loss therapy or treatment, you can still use the device as there are no contraindications with these medicines. 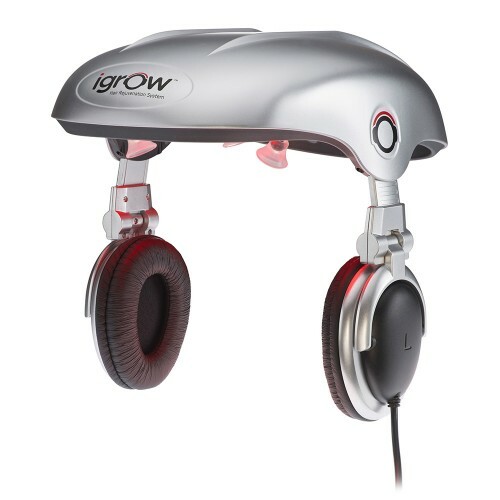 The iGrow uses Class 3R Lasers which are recognized as safe by worldwide governing medical bodies. It meets the safety guidelines established by the United States and many foreign governments for safety. The iGrow is manufactured according to ISO 13485, the most stringent standard for medical device products. Simply click the ‘Add to Basket’ option on this page and place your order for your own laser helmet. Remember, we offer next day delivery for all orders placed before 4pm on any working day.